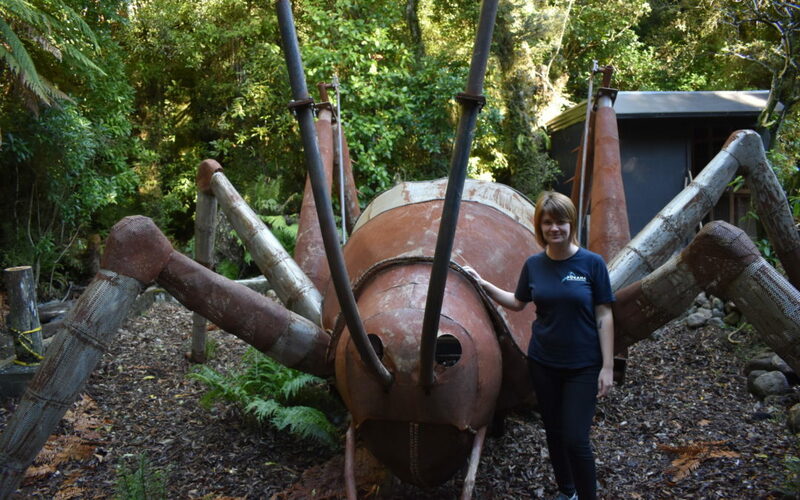 Pukaha photographer, graphic designer, captive breeding ranger, and resident expert on invertebrates Tara Swan with the giant weta sculpture. Pukaha is getting ready to introduce their new weta area, and a five-metre long, once flame-throwing weta will help introduce its living cousins. 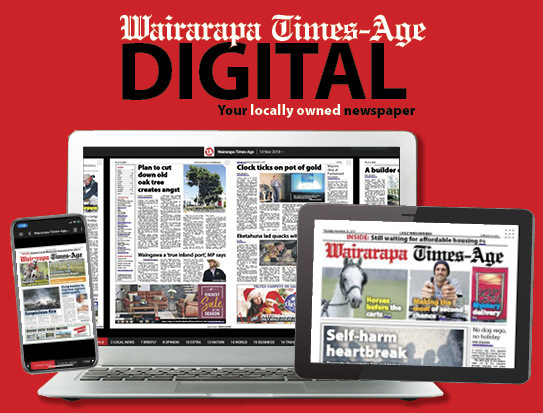 The launch for the weta place – te wahi weta – will feature cave weta and Wellington tree weta, which Pukaha invertebrates expert Tara Swan said were the species most commonly found in Wairarapa. 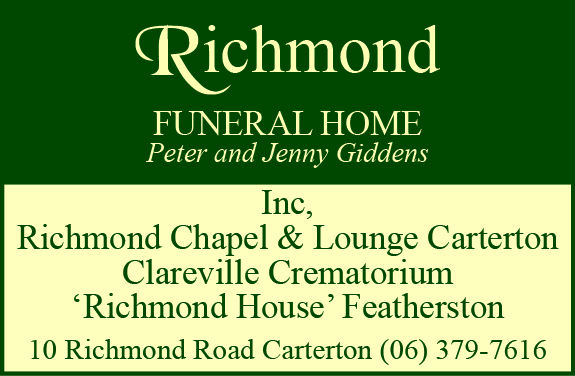 The area will also eventually host giant weta, which are still yet to be born. Swan said the giant weta could live for three to five years and fit “quite nicely” in the palm of your hand. The weta would hopefully attract skinks, which would then attract kingfishers or other larger birds, and create an ecosystem. The weta sculpture’s builders, Auckland Burners, who built it for Nevada’s 2016 Burning Man art festival, would be there. While it won’t be shooting any fire like it did in America, it will be lit up with LEDs. Pukaha would try to work out some interpretations of the weta sculpture’s story, and hopefully run a competition to give her a name, Swan said. The new weta, which Swan said were “vital” to the ecosystem, would be accompanied by signs containing information on all the weta species, including why they’re important and which ones are rare.